Hi I have applied for the AUCET entrance exam conducted by the Andhra University . 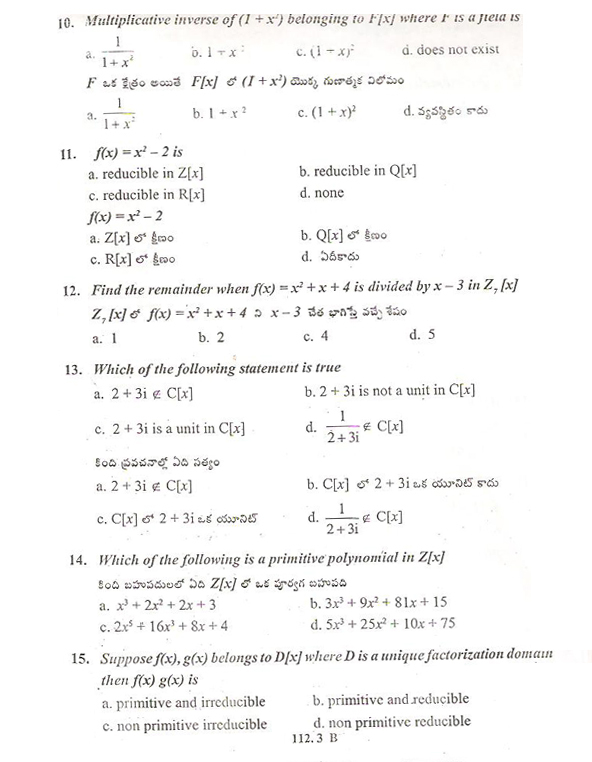 Can you please provide the Previous ten years AUCET Maths entrance exam question Papers for practice ? 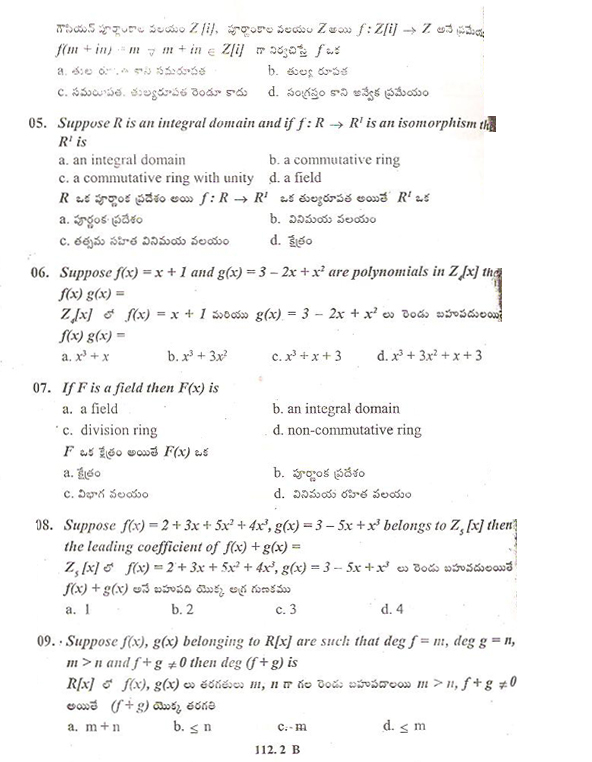 Provide the AUCET Maths entrance exam syllabus also . 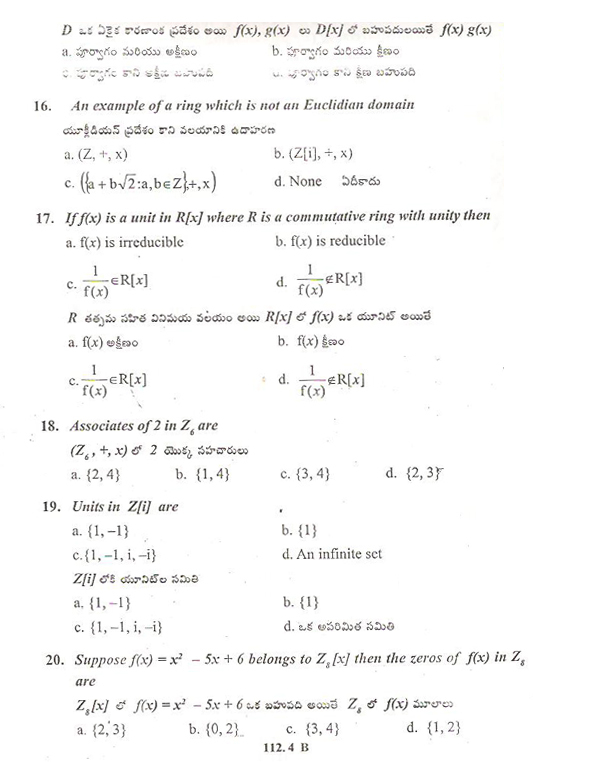 I want the previous year question paper of Maths of Andhra University Common Entrance Test ( AUCET ) so can you provide me?